diameter by 3 1/2” long work piece. 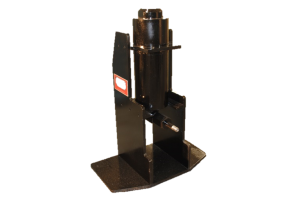 Other models will accommodate pieces of up to 6″ or 9 3/8” long. 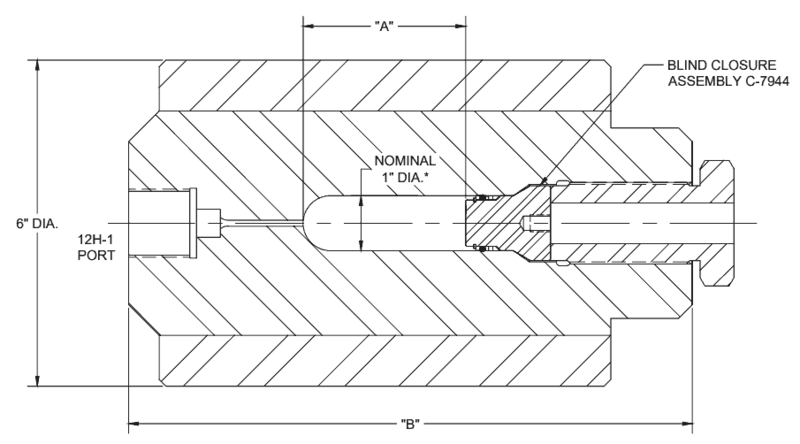 a die for hydrostatic extrusion.